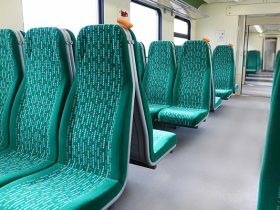 Globally, rail and public transport are a well-defined market in the use of SMC (Sheet Moulding Compound). Rail and public transport applications typically require the specific measures of stiffness and surface performance levels with the added requirement of the toxic impact from fire and smoke. 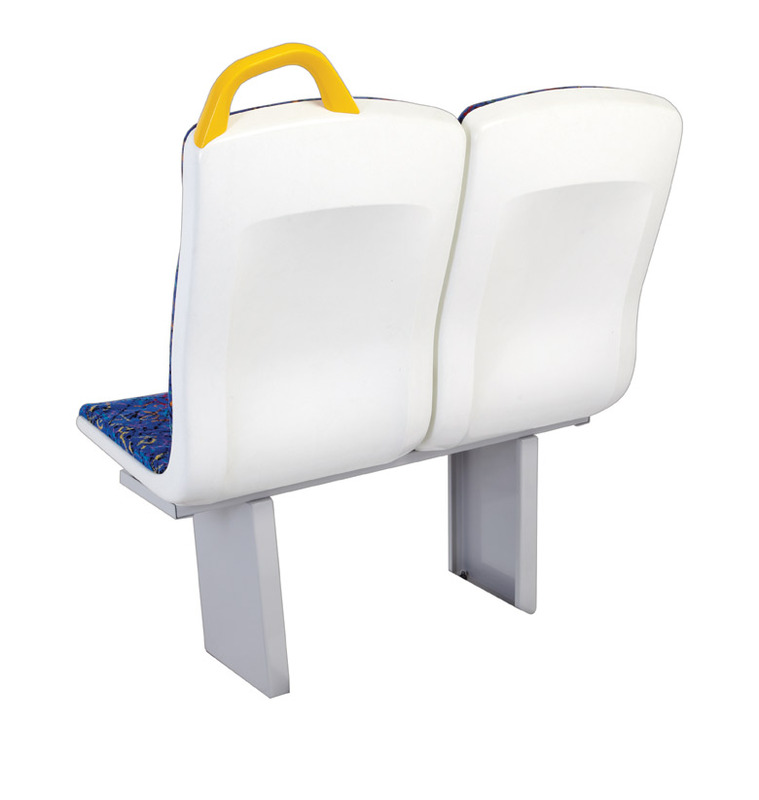 Composites are used extensively in the rail and public transport sector for this reason. 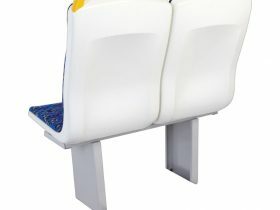 They have a long history of being the materials of choice where specific performance and safety standards are required both externally and inside the train. CME’s advanced composite materials are halogen-free thus avoiding toxicity.